From metal roofing and custom kitchen remodels to energy efficient window & door installations, our team can do it all. Call 603-880-1809 for a free quote! 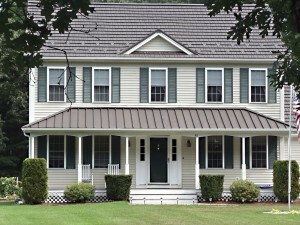 A metal roofing system can truly be a great investment. Unlike other roofing materials like asphalt, slate or tile, which can last anywhere between 15 and 20 years, metal roofing systems can last 50 plus years! While more costly upfront, you won’t have to worry about replacement anytime soon. Additionally, metal roofing systems are energy efficiency as they reflect heat in the summer and insulate the home in the winter. For more information about metal roofing systems give us a call and our roofing experts can answer any and all of your questions. Asphalt is one of the most popular roofing materials because of its affordable price and quick installation. With an asphalt roof system you'll get a good 15 to 20 years. At GT Donaghue Construction & Metal Roofing, we can install a new roof system, replace an old one, or provide your roof with the repairs it needs to last for years to come. 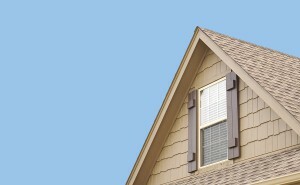 If you need siding replaced on your home consider insulated vinyl siding. 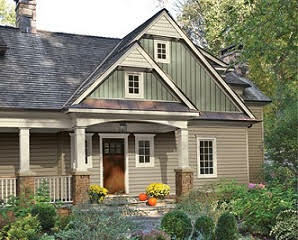 While it may be more costly upfront, it’s another way to cut down your energy costs and make your home more efficient. Want to know more? Give us a call and we’ll be happy to explain the benefits of insulated vinyl siding. Drafty doors and windows aren’t only uncomfortable in the winter or summer, but they’re also hurting your home’s efficiency. 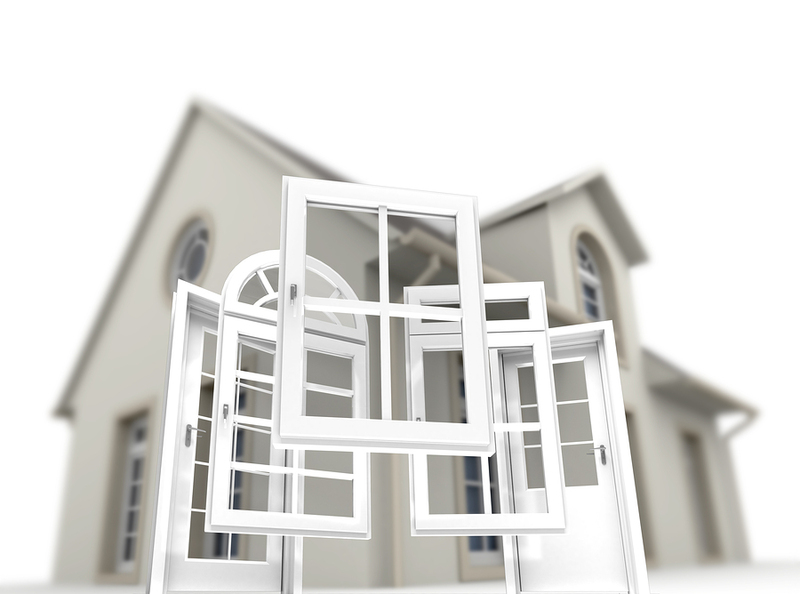 At GT Donaghue Construction & Metal Roofing we can asses your windows and doors and make recommendations and complete the necessary installations to enhance the energy performance of your home. 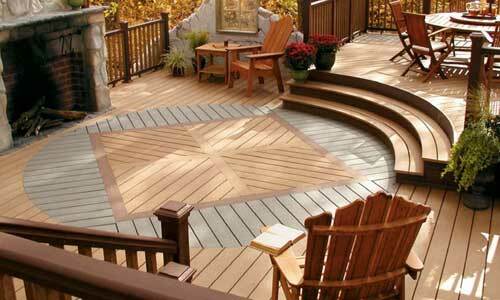 At GT Donaghue Construction & Metal Roofing our team of trained professionals can also build custom decks and seasonal rooms to fit your needs. From wood decks to custom sun rooms and screened in porches, we can build a beautiful outdoor space for you and your family to enjoy for years to come.